Families with histories of genetic diseases, like cystic fibrosis, sickle cell anemia and some cancers, could find relief in the future after a leading US Science panel sanctioned human genome editing, with oversight. “Clinical trials for genome editing – adding, removing, or replacing DNA base pairs in gametes or early embryos – could be permitted in the future, but only for serious conditions under stringent oversight,” The National Academies of Sciences, Engineering and Medicine said in a report issued on Tuesday. The endorsement comes as new approaches are revolutionizing scientific research by enabling scientists to make changes to DNA. Using Meganucleases, engineered versions of naturally occurring restriction enzymes, the results are precise, efficient, and flexible and less expensive. The scientific panel’s conclusions were also drawn in response to a long-standing taboo in making changes in genes to the human genome over concerns that such alterations would be inherited by future generations and concerns that any tampering could lead to the creation of new diseases, and become part of the human gene pool, according to NPR. Scientists in Stockholm are editing DNA to better understand human embryonic development and see what causes infertility or could help women have healthy babies. Researchers in London are using the tool to modify mosquitoes that spread malaria and to try and wipe out the gene that kills hundreds of thousands of people every year, most of them children. There is caution in the 246-page report Human Genome Editing: Science, Ethics and Governance about what would be permissible. Basic research genome editing is already underway in early stages of development and trials for clinical applications for non-heritable cells in the US. The therapies affect only the patient and not any offspring because of present US government restrictions prohibiting the use of federal funds in research on human embryos. There is public concern about using genome editing which many see as crossing an “ethically inviolable” line where human traits and capacities such as physical strength could be enhanced. “Genome editing to enhance traits or abilities beyond ordinary health raises concerns about whether the benefits can outweigh the risks, and about fairness if available to some people,” Alta Charo, Professor of law and bioethics at the University of Wisconsin-Madison said. The report recommends genome editing for enhancement should “not be allowed at this time” and public discussion should be solicited before allowing clinical trials. 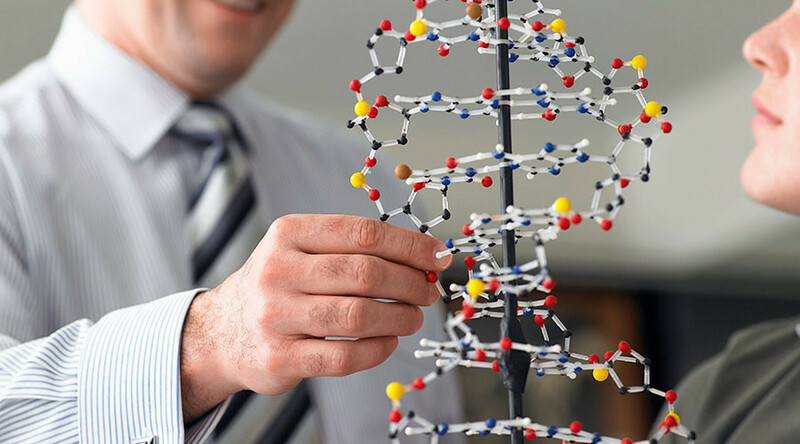 The report recommends overarching principles to be used by a nation when governing human genome editing research or applications. Among the principles are: well-being, transparency, due care, responsible science, respect for persons, fairness and transnational cooperation.